The Rules of the Bar Council of India do not permit us to advertise or solicit work. Therefore by clicking the “I Agree” button, you acknowledge that: “You are entering this site of your own accord and for informational purposes only. This website is not intended to be a source of advertisement or solicitation. You acknowledge that there has been no solicitation, invitation or inducement of any sort whatsoever from MKA or any of its members to create an Attorney- Client relationship through this website. As we celebrate our centenary, we look back on how our FIRM has grown from strength to strength while not losing sight of the ethos instilled in us by our founding fathers. 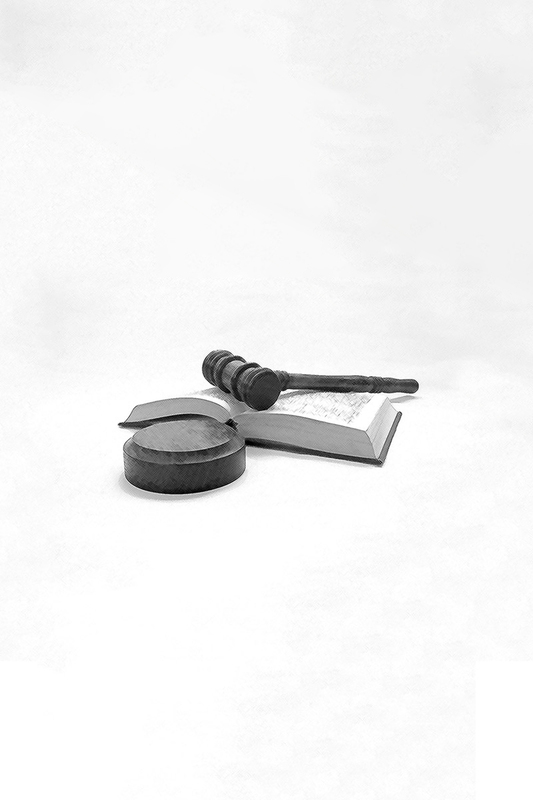 As a full service law FIRM, we cater to our clients’ every need with a keen commercial focus.